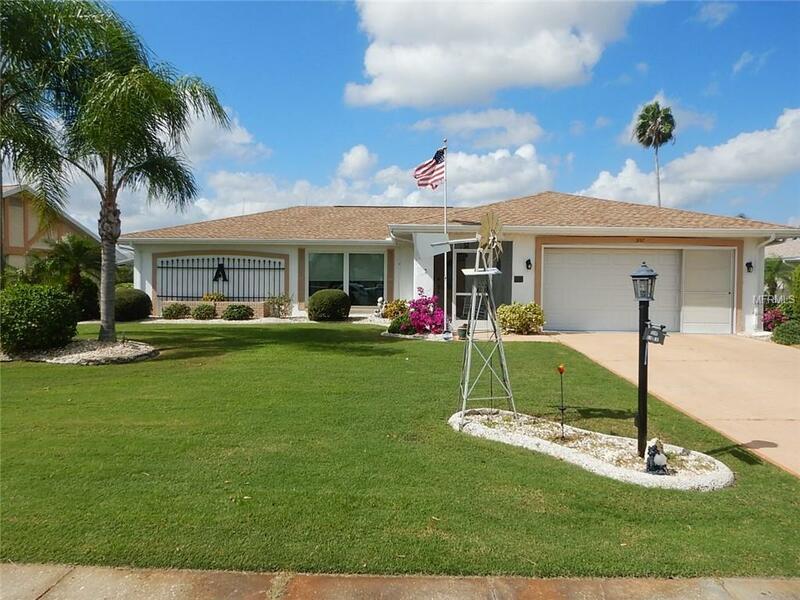 Great home in the heart of Sun City in the desired St. Andrew's Neighborhood. 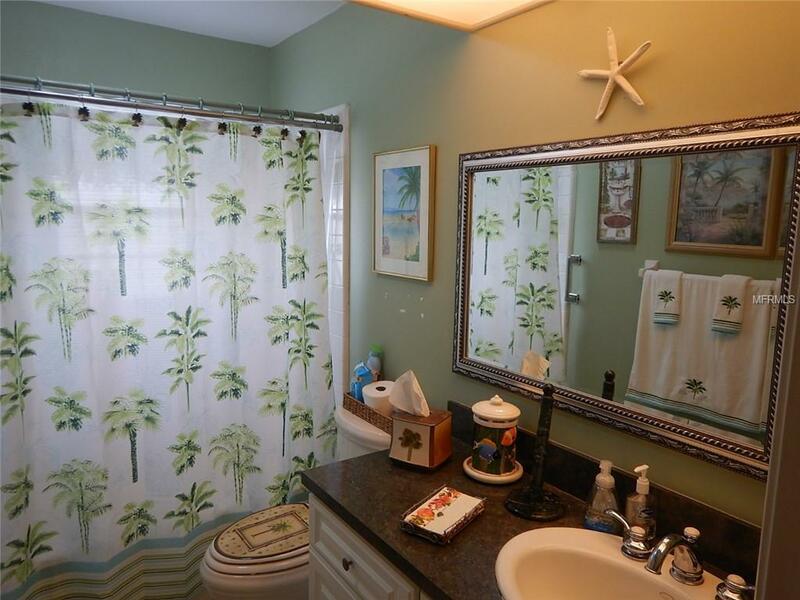 Wood laminate flooring, updated kitchen counters, built in bar, Florida living room along with screened in lanai and jucci just ready for a Florida sunset. New water heater and in cabinet microwave. 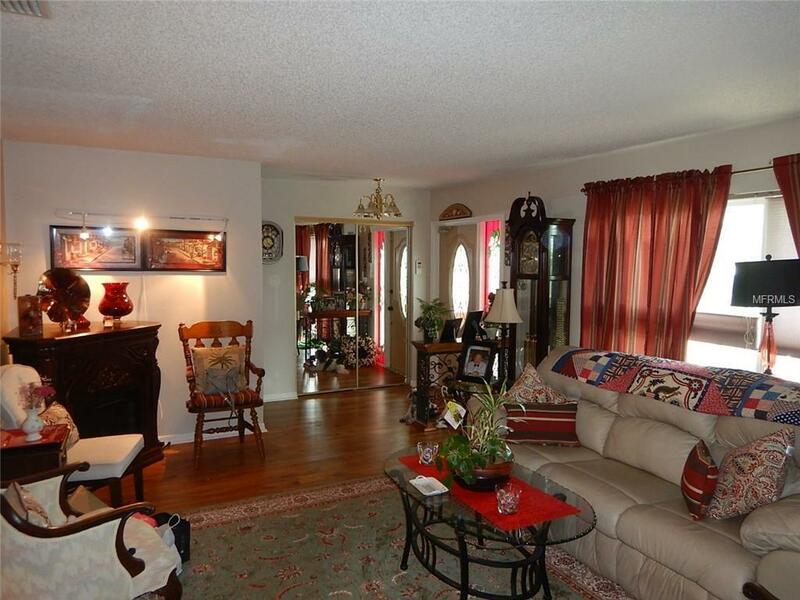 Drive leads to the screened entry and a lovely open home, great for guests and entertaining. 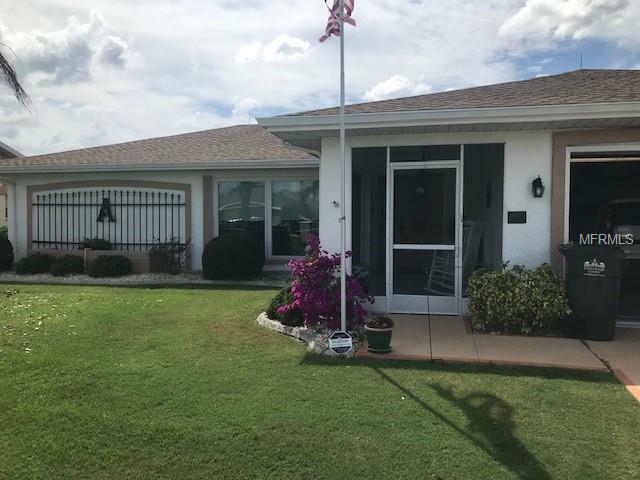 With over 2,200 SF this split plan has 2 large bedrooms, 2 baths, 2 car garage, Florida room, Family Room and enclosed veranda offering many areas for storage. Located in the premier 55+ Community of Sun City Center close to Tampa, Sarasota, and St Petersburg. Golf carts are the fun way to travel around and there is much to see. A 6000 SF state of the art fitness center, indoor and outdoor pools, sauna and spas, sporting clubs including pickleball, archery and so much more. Craft clubs and dance groups...Cards and billiards. You will only be bored if you want to be! All for less than the cost of a YMCA membership. Begin your next step in life here in Sun City Center. Live where others dream of vacating. Additional Lease Restrictions Buyers Agent Need To Review Hoa Docs For Details On Leasing.